We are changing the world, one household at a time. Lorne Berry spent 10 years working with large real estate subdivisions in Utah prior to founding Tranont. Most notably, he was a part of the Legacy Mountain cabin development where he helped improve thousands of acres of property into a master planned community. He was an integral part of educating clients in real estate and market investments. Among his significant former positions, he partnered in restaurants and also spent many years working in international business helping organizations expand into Asian markets. While working in the education arena, training and working with individuals from many different walks of life, Mr. Berry saw a need in the marketplace. He found that many individuals he worked with were struggling to get ahead and become financially independent in this complex financial landscape—from this idea was born Tranont, a company that would address the needs of the average middle income family and help them achieve sustainable financial wealth. Mr. Berry lives in the Salt Lake area and has two beautiful children. In his free time, he enjoys several outdoor recreational activities including snowboarding, golf and baseball. Russ Losee spent 18 years working with a variety of high-tech startups that dealt with areas such as business intelligence, content filtering, content acceleration, whistle blower hotlines, genealogy, family and collaboration companies. 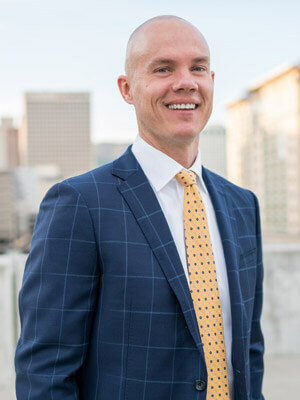 Prior to partnering with Mr. Berry, Mr. Losee graduated from Brigham Young University with a Bachelor’s Degree in International Marketing and Finance with an emphasis in Chinese Studies. With his global perspective, the entrepreneurial-minded Mr. Losee is an expert in business processes related to marketing, product management, sales, engineering, finance and general operations. Mr. Losee oversees the general operations of Tranont and helps in the collaboration of the executive vision and direction for the company. When asked what he likes most about Tranont, Mr. Losee stated that he loves providing individuals with financial education to help them realize the many products and services that are available to help them achieve their goals in life. Mr. Losee has been married to his wife Jaime for 19 years and they live in Utah County along with their three beautiful children. For fun, Russ enjoys traveling to baseball games all around the country. He has attended games at all but seven baseball stadiums. He also enjoys water skiing and boating with his family. With over 20 years of entrepreneurial education, Scott Bland is well skilled in coaching and training individuals to run their small home businesses. 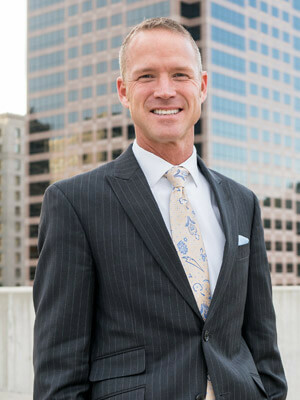 His areas of expertise include, but are not limited to, Marketing, Real Estate and Investment Management. Before helping form Tranont, Mr. Bland partnered with a company that made over a billion dollars in sales. Because Mr. 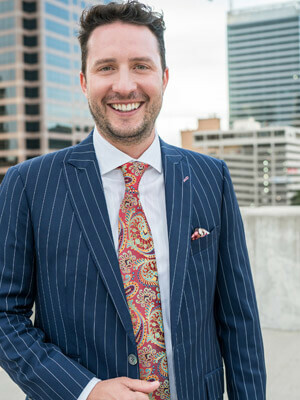 Bland has had personal experience in the network marketing world prior to building Tranont, he knows firsthand the difficulties that can come from being an associate and trying to build a small business. This is why he is so excited about Tranont since it not only offers a way for individuals to build a book of business, but it facilitates their financial growth by providing them with a variety of products that make the process simple. In addition to his entrepreneurial training, Mr. Bland served in the military for 10 years. As a Husband and a father of three beautiful children, he understands how important family is. He also understands that the economic climate can put financial strain on middle class families. He, his wife Susie and their three kids live in the Salt Lake Area. Some of Scott’s interests include sports, exploring the great outdoors and spending time with his family. Besides traveling with his family, one thing that brings him great joy and motivation is meeting up with Tranont Associates and learn about their “why” stories. Craig Kotter is grateful to be a part of Tranont’s vision and be able to train and assist individuals to becoming financially independent. Craig has been in the Network Marketing industry for 15 years. He was first introduced to the industry when he was in college and working a retail job, and decided that he would rather be his own boss than work for someone else. He has trained and mentored thousands of people around the world and been able to share his passion and excitement of the freedom that this lifestyle provides people. Once introduced to Tranont, Craig realized that everyone needs the financial tools Tranont provides. Craig calls the industry an accelerated growth program—he credits Network Marketing for shaping every aspect of his business life. 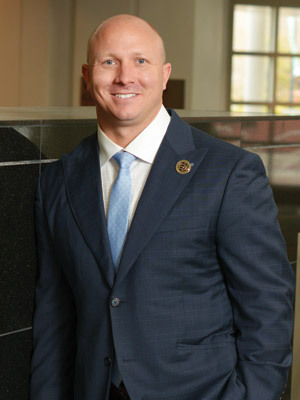 Craig enjoys spending time with his wife and three children. He loves to golf, travel and snowboard with family in his free time.